HG Scale-Away limescale remover review - Which? 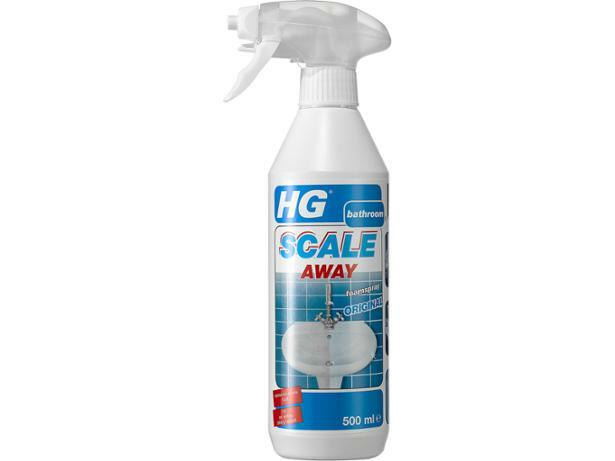 HG says its Scale Away removes the murky haze of limescale quickly and thoroughly, leaving a brilliant shine behind. Our rigorous tests reveal how good it really is at shifting limescale, as well as removing the soap-scum build-up also caused by hard water. Check our full test results to find out how HG’s foam spray compares. 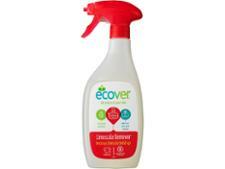 Looking for an effective limescale remover spray? Find out how Which? tests uncover the best limescale removers for your home. Get top Which? tips on how to remove limescale build-up and get your kitchen and bathroom surfaces sparkling. Whether you want a Best Buy limescale remover or a chemical-free limescale removing option, we've got expert advice.